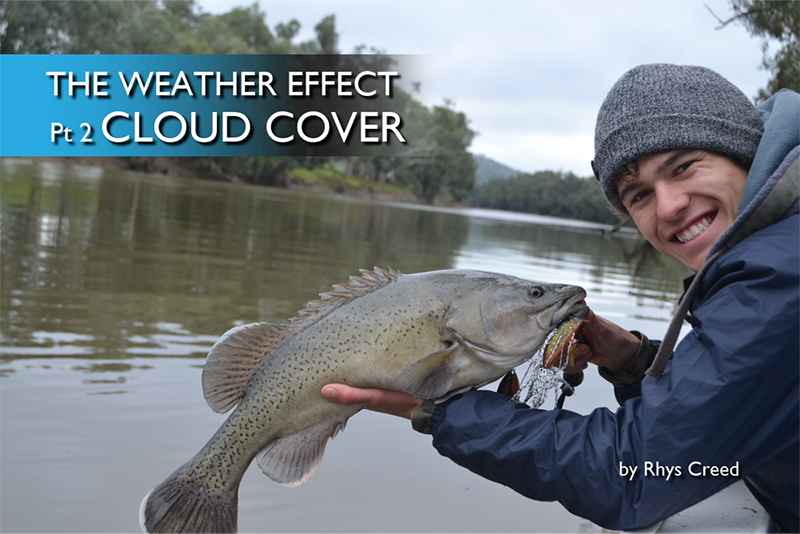 Cloud cover or overcast weather is the point of focus for this second article in ‘The Weather Effect’ series. 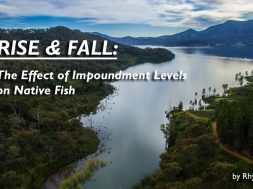 If you missed the first article on ‘Barometric Pressure’ I highly recommend you read that first, as it explains in detail how the air pressure affects fish behaviour. 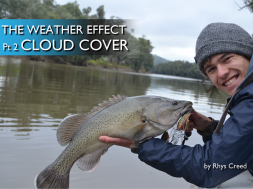 Back to our topic for this article – cloud cover. 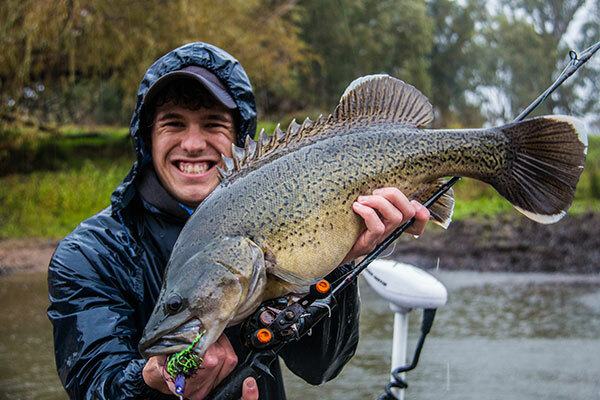 Whenever we are presented with a day of thick overcast conditions we get excited because this can bring with it amazing fishing conditions. The best part of all is the all day long fishing bites. To compare; on a normal clear day we usually have a good bite period in the morning and late in the evening, then the middle of the day is slow with little action. 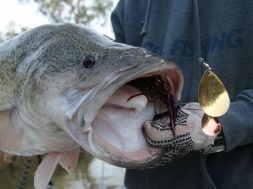 This means there are only a few short hours of bite periods during the day – but when we have a thick overcast day this bite period can go all day long! 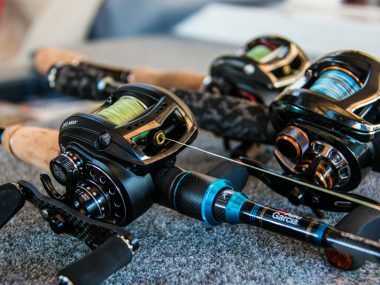 Why are overcast conditions good for fishing? As I mentioned above, the best bite periods are normally in the morning and afternoon and it’s all to do with low light. During low light periods fish feed better because they can hunt without being seen. Whereas when the sun is high they stay hidden and don’t waste their energy chasing down food that can see them coming – therefore they wait for sunrise or sunset. Confidence is another factor that goes hand in hand with the low light. Fish feel more confident to feed because they cannot be seen by predators that could hunt them e.g. larger cod or birds. It’s like a two way street, the fish needs to feel safe and also have the perfect conditions for ambushing their prey. The perfect conditions for this – low light. It’s just like targeting the shadows underneath trees or behind boulders when the sun is out and bright. The fish will be more likely to feed in the dark shadows. 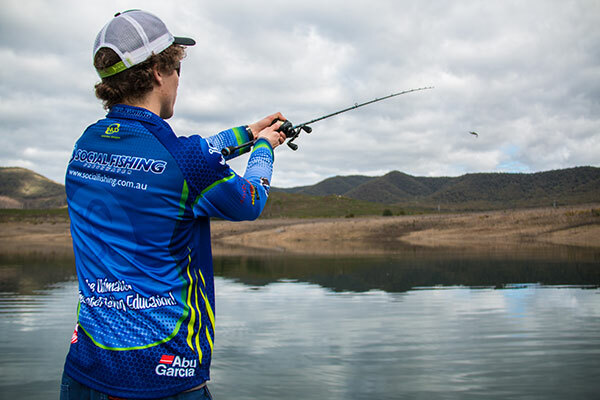 Not all overcast days bring good fishing, for example; when the clouds are thin or patchy. If the sun keeps poking out due to passing clouds then this isn’t going to help as even the slightest of direct sunlight will deter the fish and push them deeper in the water column. The best days are when you have the super thick and dark cloud cover that doesn’t break open or allow any direct light through. 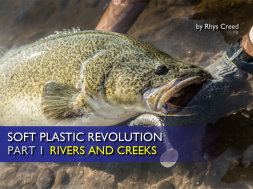 Reason for this is the fish will be sitting up high in the water column on structure and tight to the bank (rivers) at sunrise (or in shallow on a bank in a dam). If you have thick overcast weather then the fish will stay in these locations and continue to feed because they feel confident. If direct sunlight penetrates the water even for a minute, the fish will retreat. It’s just like spooking a fish, they will move back down to deeper and safer water. 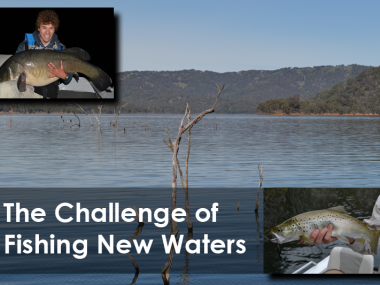 This all comes down to the species you are targeting and your style of fishing. In saying that majority of techniques will work well but there is one in particular that you should take advantage of in these situations. That’s right! 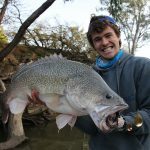 Murray Cod will take to the top on these days. It all comes back to the confidence of the fish in the low light. It’s just like them feeding on the surface on sunset or in the back of a dark shadow. 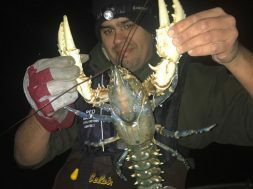 It’s obviously not as good as surface fishing in the dark but being able to cast surface all day and watch each strike is as good as freshwater fishing gets. 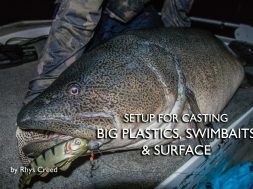 Next time you are out on an overcast day (especially in summer) try casting some surface lures. When do overcast conditions work against us? Overcast conditions aren’t always good news and sometimes it can go against us. During the transition from winter to spring when targeting golden perch, overcast days can keep the fish from starting to feed. 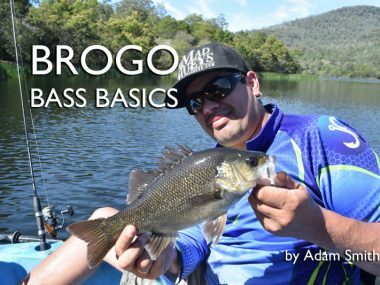 At this time of year fishing is generally hard going and when we start to see some warm days the perch will start feeding usually in the afternoon as the water will be warming up. 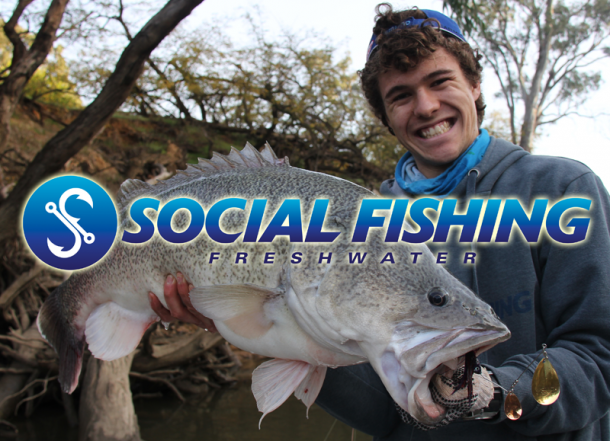 Therefore during September when targeting Golden Perch we prefer the warm sunny days over the cloudy days. 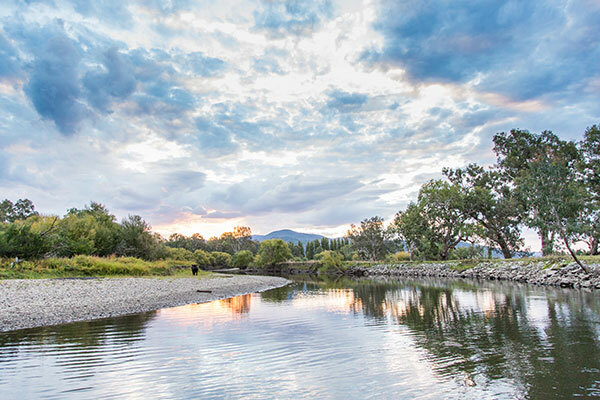 During the same time of year Trout will prefer the bright and warm days as this brings out the insect activity. Trout, unlike natives aren’t as spooky and will move around all day in high sun. 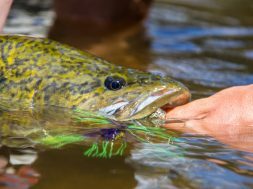 The brighter days also help Trout to pick up on flashy lures. 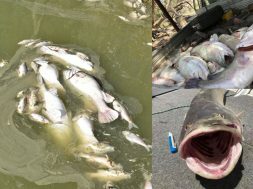 Also during late autumn when the water is starting to get cooler we find the fish can bite better on a bright sunny day. BUT… only in the shadows. 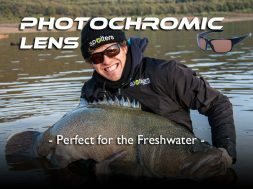 What happens is the direct sunlight warms up the water temperature which brings the fish on the bite (especially in the afternoon) but they will 90% of the time only feed in the dark shadows. 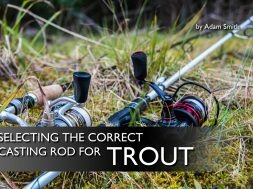 So on those sunny days make sure you fish the shaded areas. Even though there are times when we would prefer sun, 90% of the time the cloud cover will bring better fishing. The downside of cloud cover is it tends to bring rain and this can make for uncomfortable fishing. If you happy enough to push through the rain the results will be well worth it. 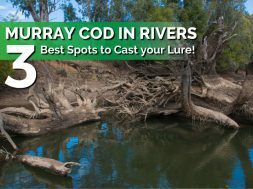 next Murray Cod in Rivers – 3 Best Spots to Cast your Lure! What shaped blade should I use? Colorado or Willow?